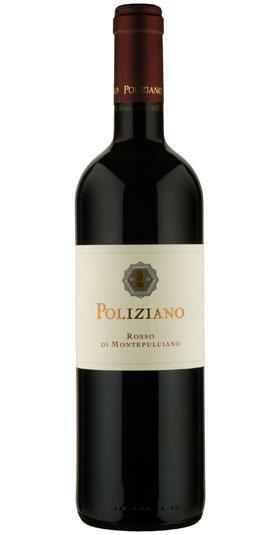 Poliziano elaborates this Poliziano Rosso di Montepulciano 2016 (£23.38), a red wine from Rosso di Montepulciano that contains merlot and sangiovese of 2016 and has an alcohol content of 14%. 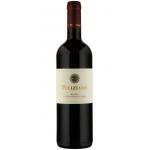 Uvinum users rate this red wine with 4 out of 5 points and in guides it has been reviewed: robert parker: 89. A young and fruity wine, full bodied but not aggressive, it displays a good balance of complexity and drinkability. Juicy onset with lots of red fruit, good concentration and good acidity. Aromas of plums, leather and a hint of berries. Serve with pasta, red meat, cheese, or simply by itself. Jammy, peony and violet nose Nice freshness and well integrated tannins Very food friendly! 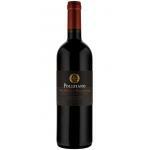 The red wine Montepulciano D.O.C. is only produced since 1989. The use of Vino Nobile grapes produces an excellent product whose bouquet is fruity, rounded and full-bodied. We order it every time we go out to eat. Brownish nuances. Its aromas smelled like red fruit compote. 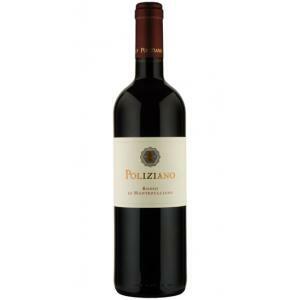 This Poliziano Rosso Di Montepulciano has tenacious aromas. First bottle opened yesterday - 2012 appears to be a good year, but not a great year. 4 out of 5, but must be poured out and left to breath for 30 minutes. If you want to buy Poliziano Rosso di Montepulciano 2016, at Uvinum you will find the best prices for Rosso di Montepulciano red wine. Buy it at Uvinum at the best price, very easy and comfortable via any device. We have a catalog of over 59.000 products for sale and we are the leaders in sales of wine, beer, and spirits in Europe with more than 38.000 customers trusting us.